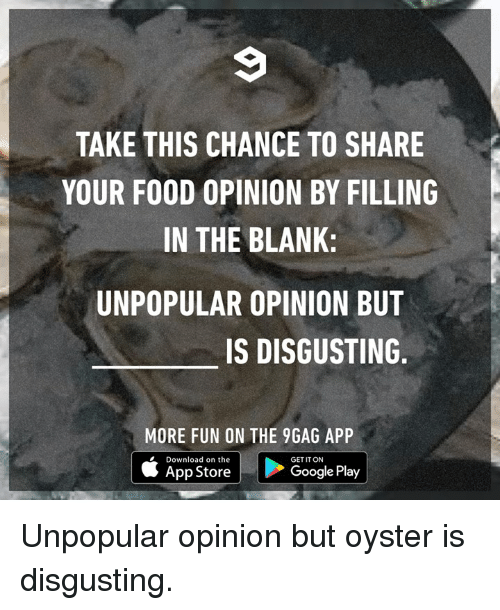 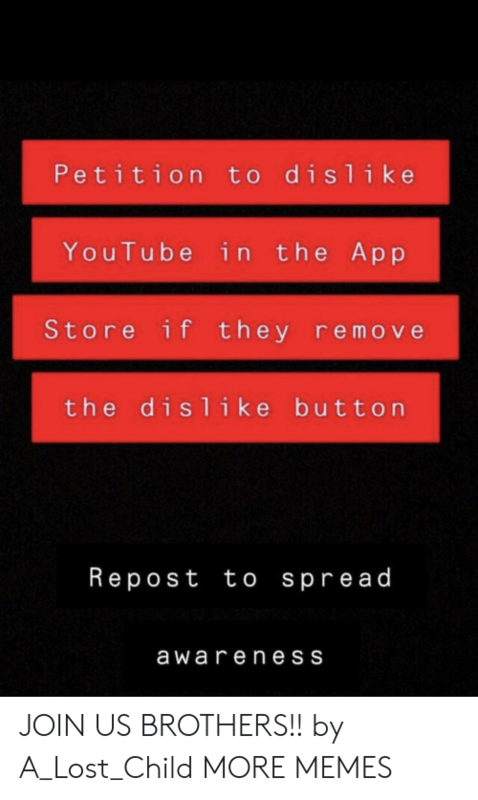 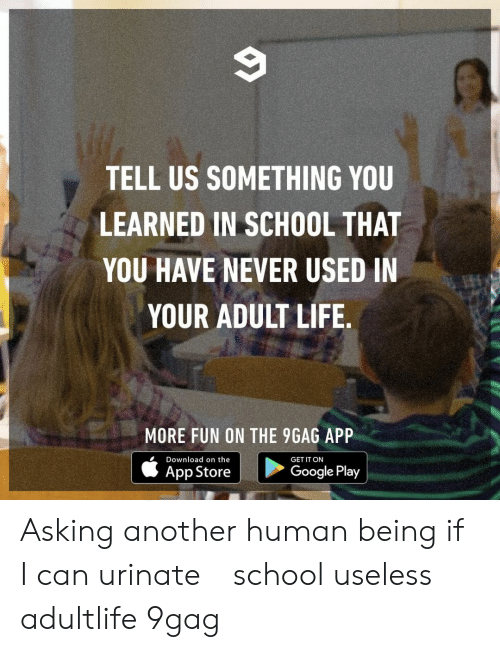 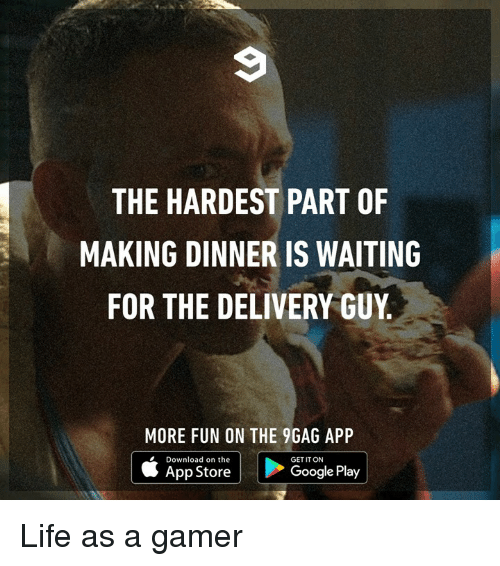 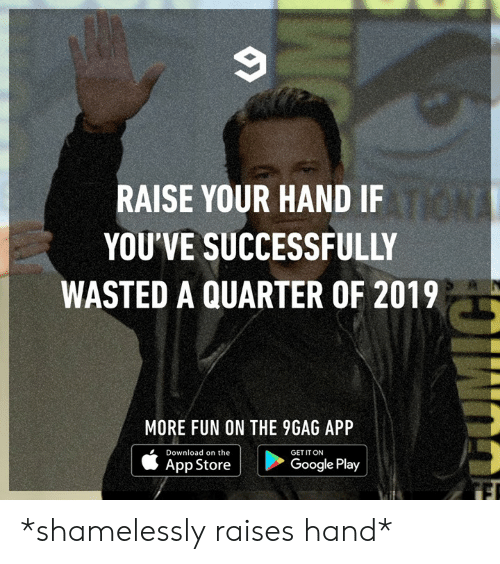 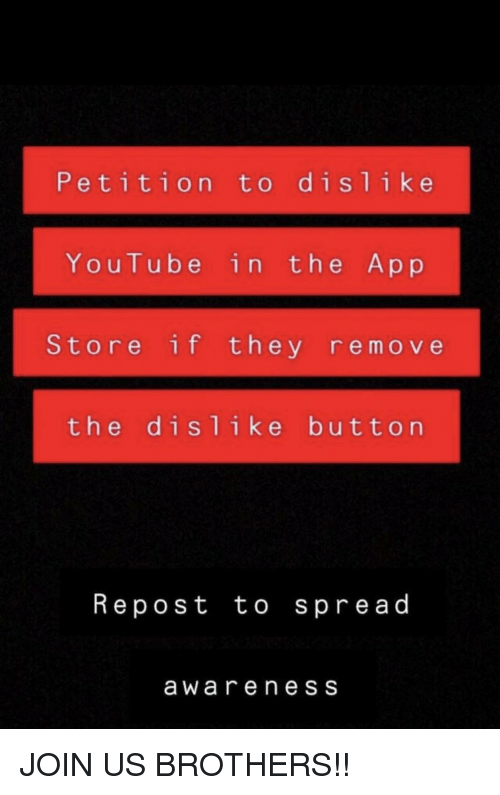 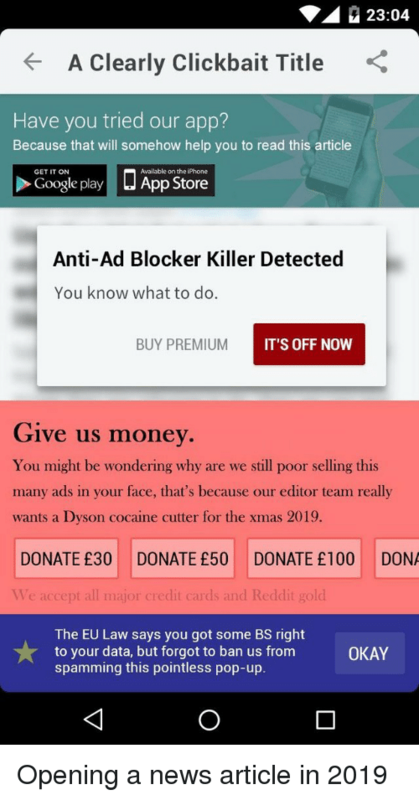 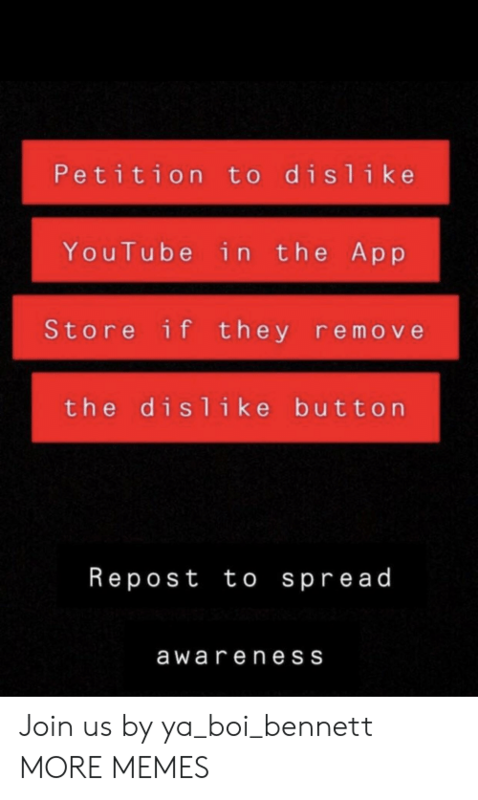 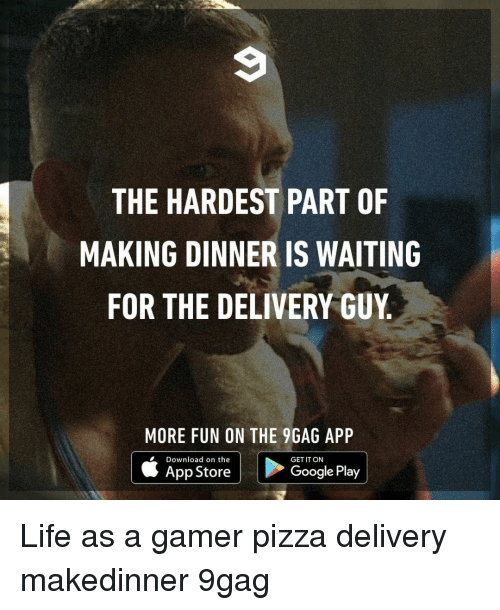 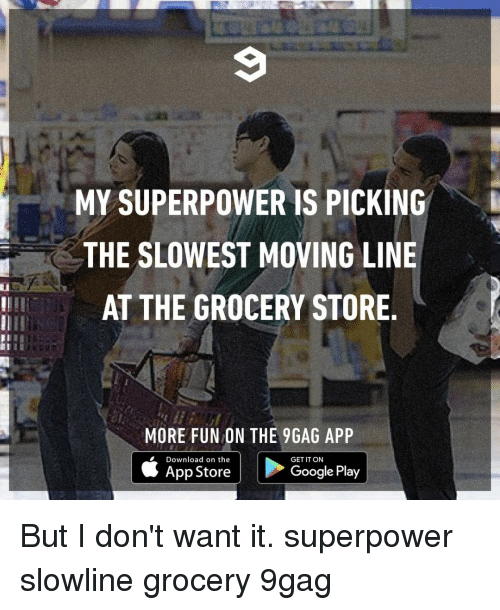 9gag, Dank, and Food: TAKE THIS CHANCE TO SHARE YOUR FOOD OPINION BY FILLING IN THE BLANK: UNPOPULAR OPINION BUT IS DISGUSTING MORE FUN ON THE 9GAG APP Download on the App Store GET IT ON Google Play Unpopular opinion but oyster is disgusting. 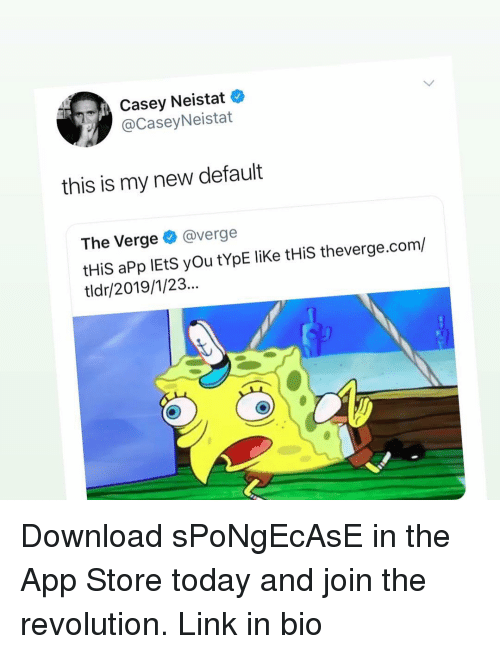 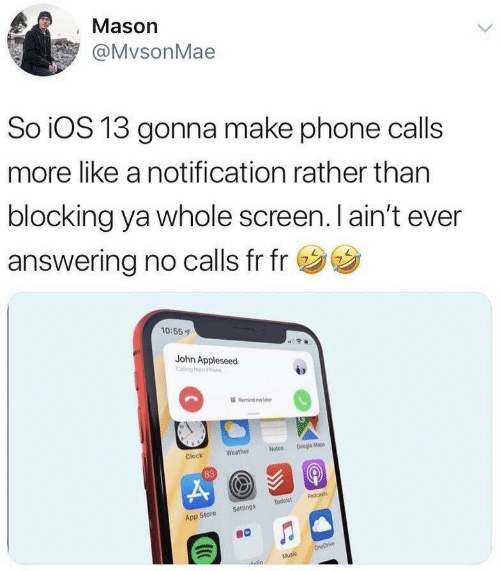 Unpopular opinion but oyster is disgusting. 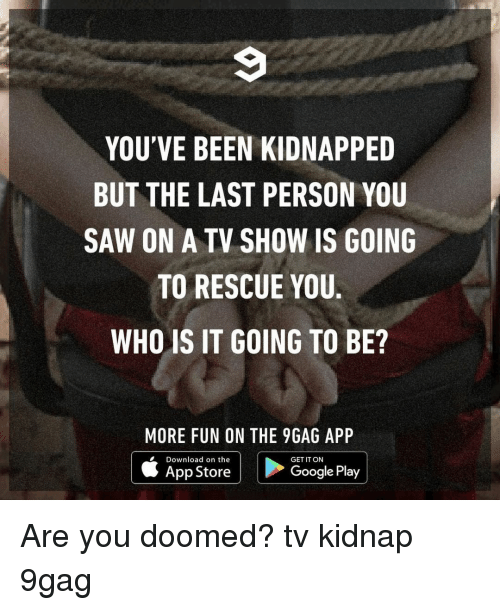 9gag, Dank, and Google: YOU'VE BEEN KIDNAPPED BUT THE LAST PERSON YOU SAW ON A TV SHOW IS GOING TO RESCUE YOU. 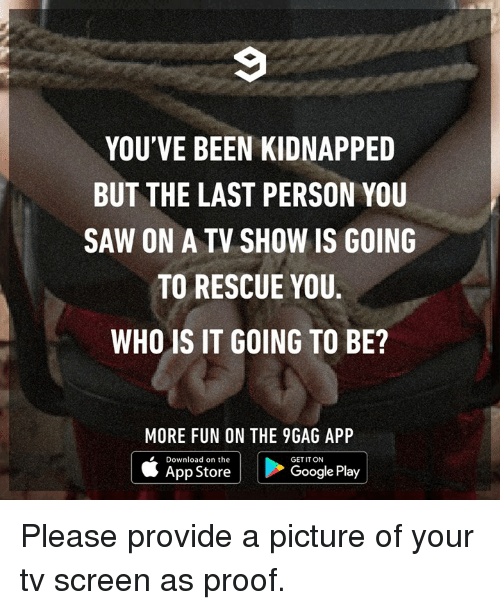 WHO IS IT GOING TO BE? 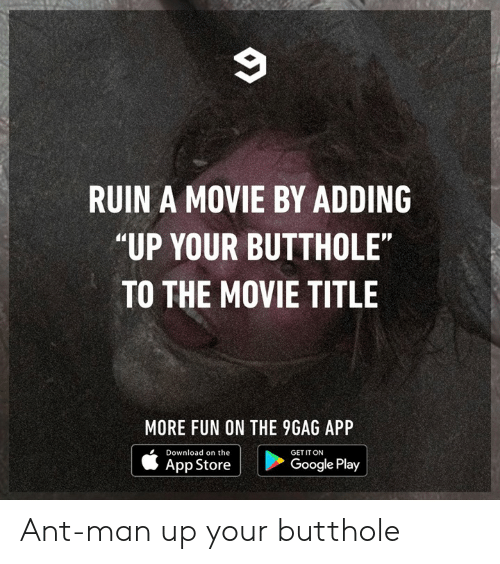 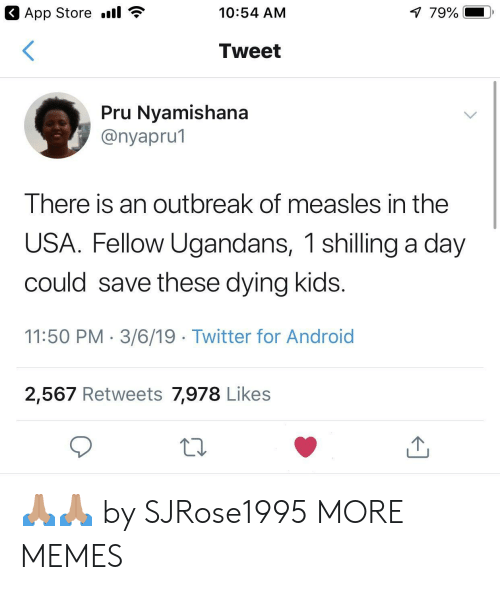 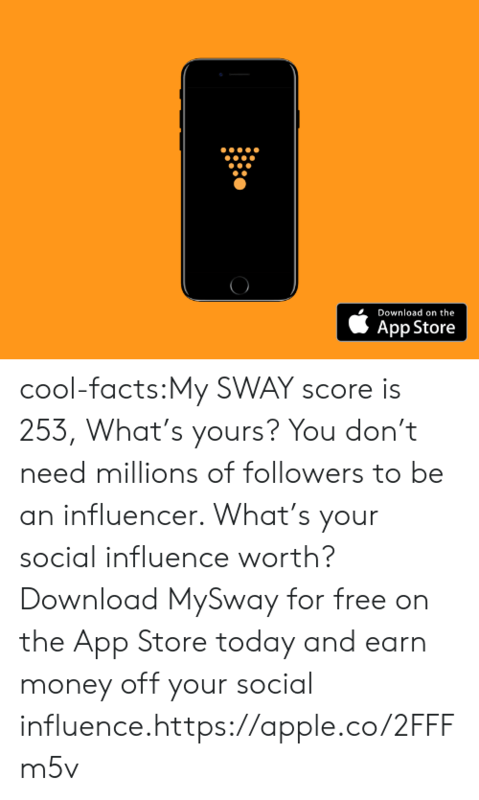 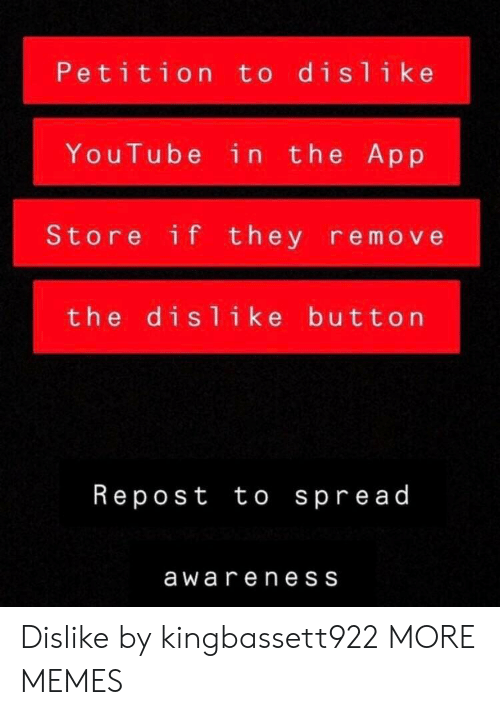 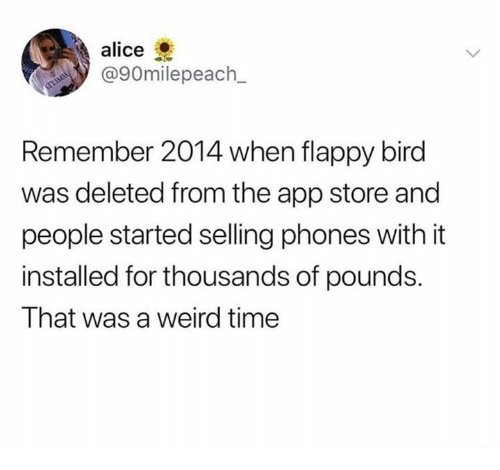 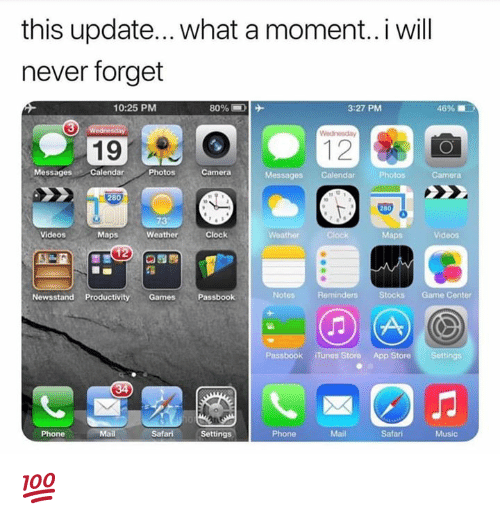 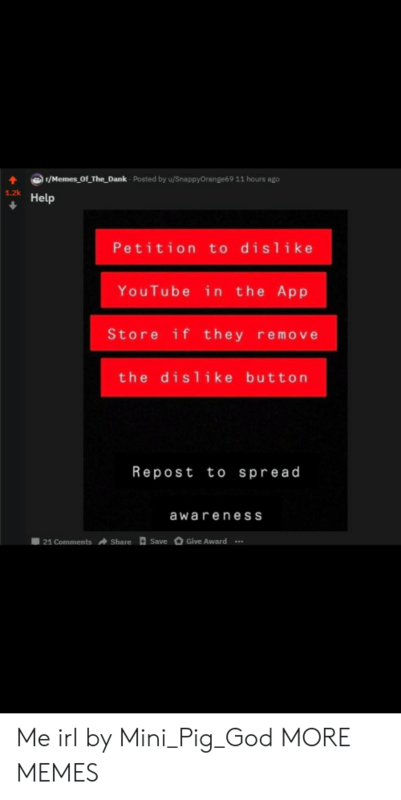 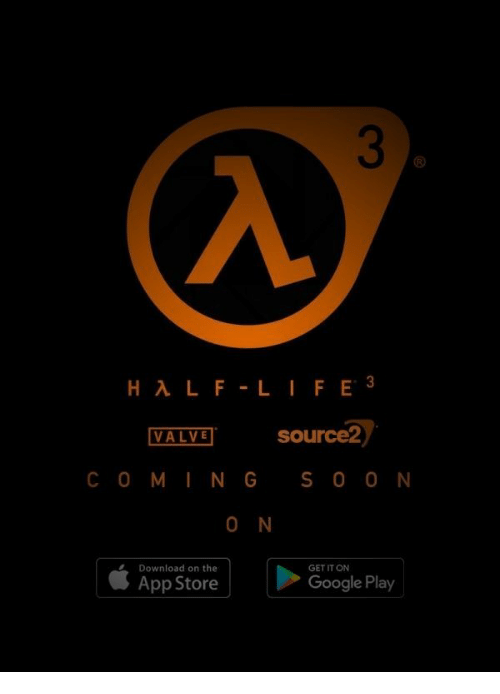 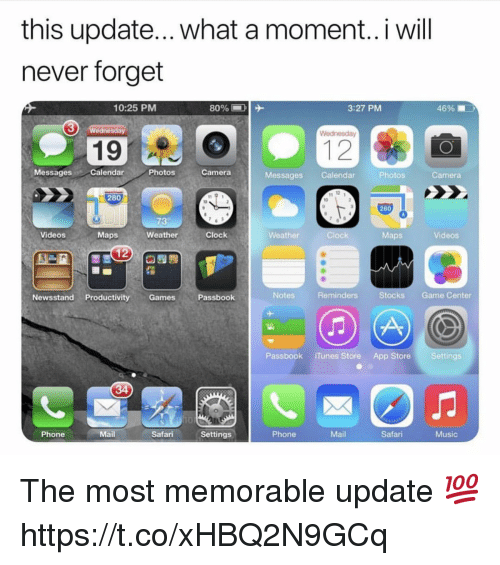 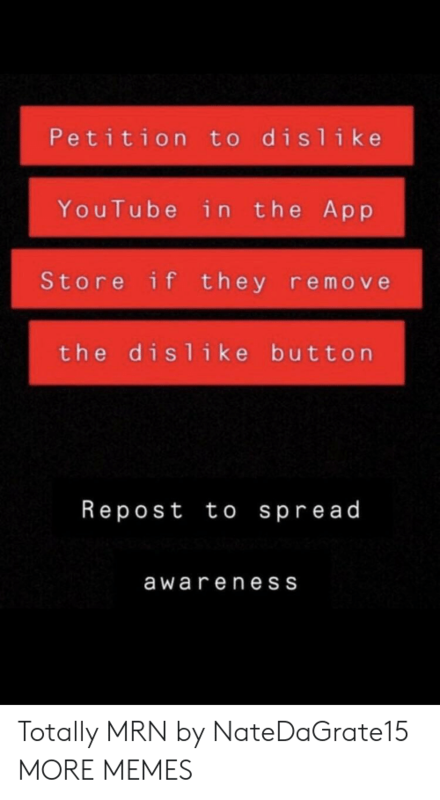 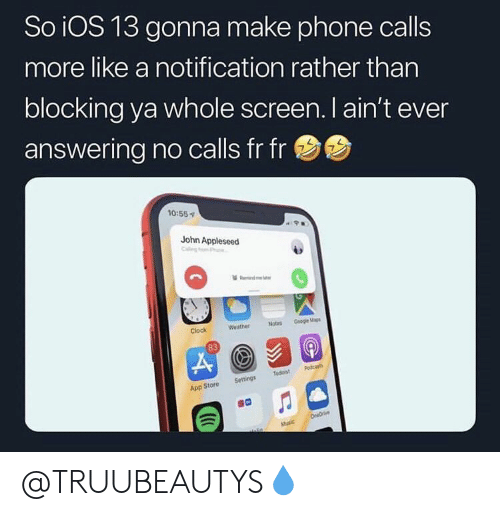 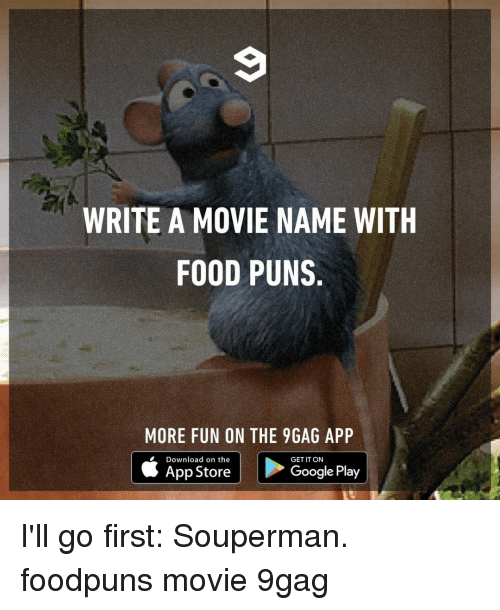 MORE FUN ON THE 9GAG APP Download on the |ト GET IT ON | App Store Google Play Please provide a picture of your tv screen as proof. 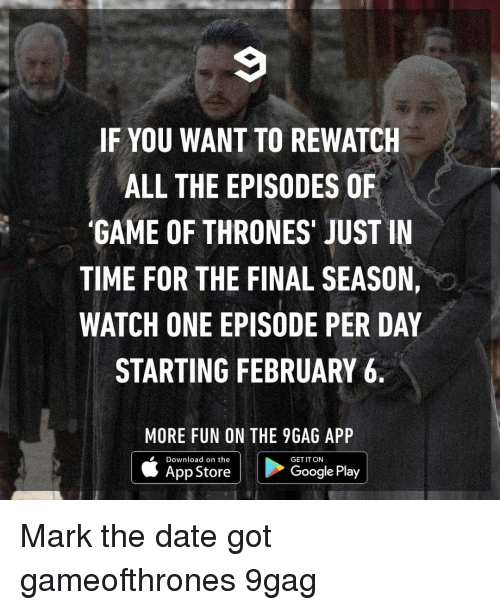 Please provide a picture of your tv screen as proof. 9gag, Bad, and Dank: GOOD ROMANCE STARTS WITH A GOOD FRIENDSHIP. 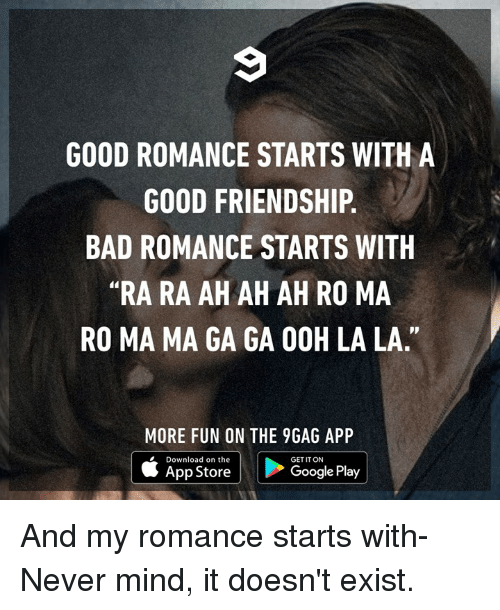 BAD ROMANCE STARTS WITH "RA RA AH AH AH RO MA RO MA MA GA GA OOH LA LA." 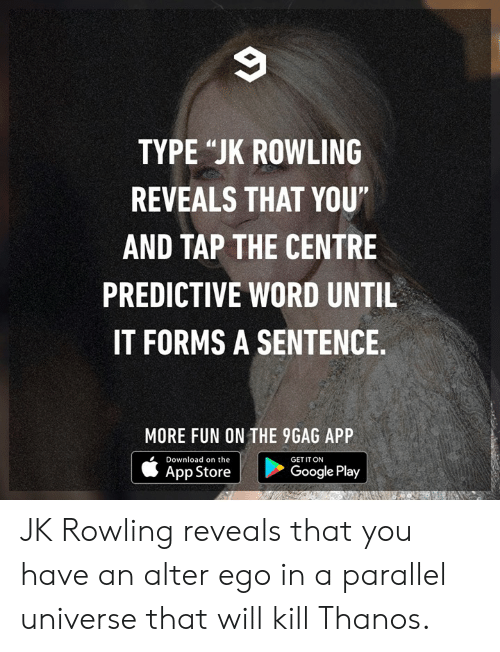 MORE FUN ON THE 9GAG APP Download on the GET IT ON App Store Google Play And my romance starts with- Never mind, it doesn't exist. 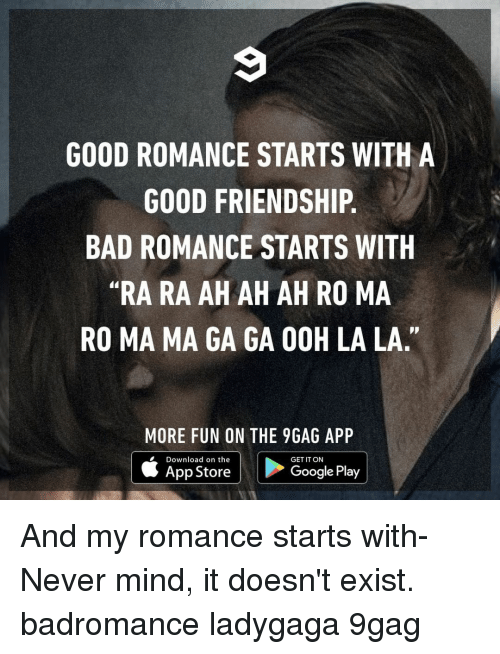 And my romance starts with- Never mind, it doesn't exist. 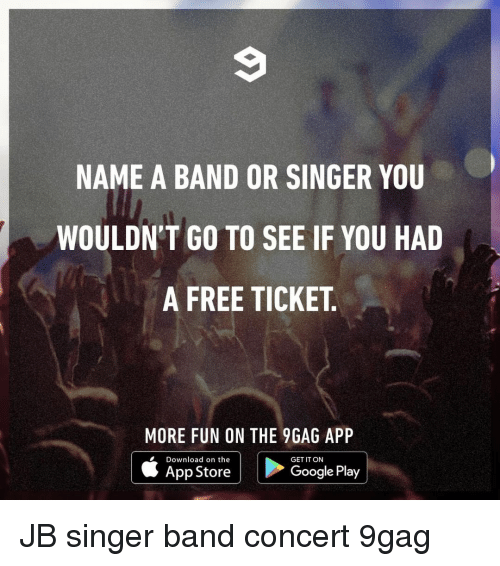 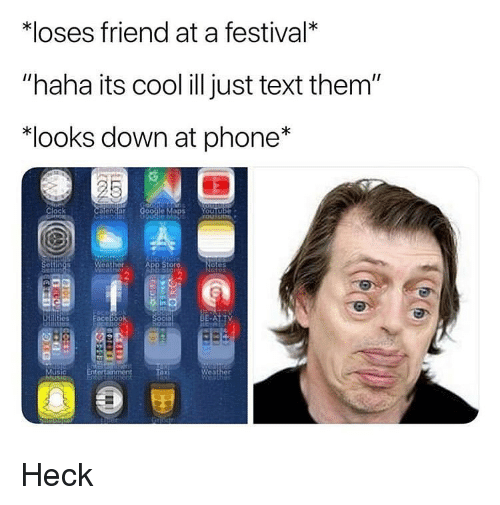 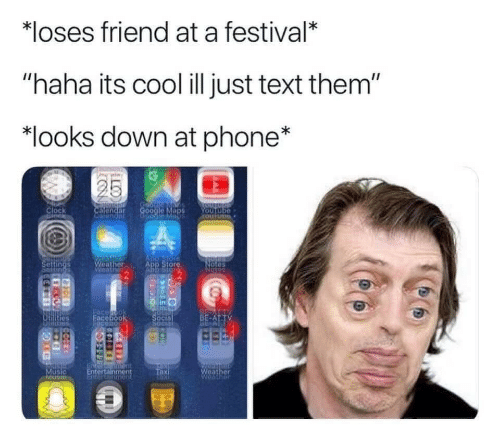 9gag, Dank, and Google: NAME A BAND OR SINGER YOU WOULDN'T GO TO SEE IF YOU HAD A FREE TICKET MORE FUN ON THE 9GAG APP Download on the GET IT ON App Store Google Play JB. 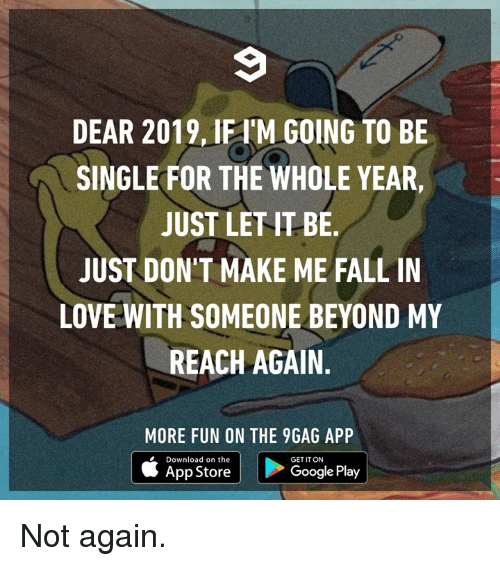 9gag, Dank, and Fall: DEAR 2019, IFI'M GOING TO BE SINGLE FOR THE WHOLE YEAR, JUST LET IT BE. 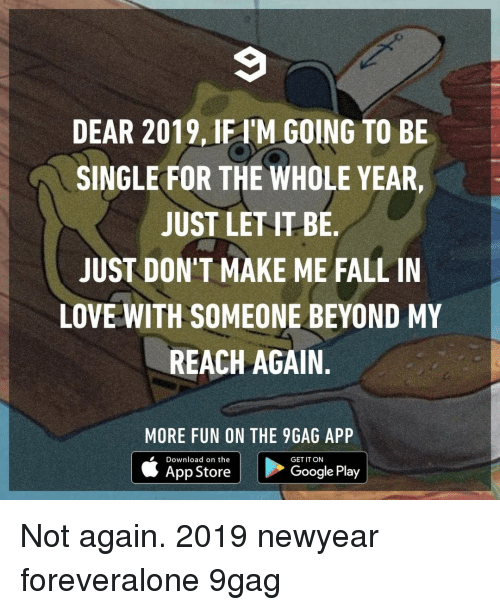 JUST DON'T MAKE ME FALL IN LOVE WITH SOMEONE BEYOND MY REACH AGAIN. 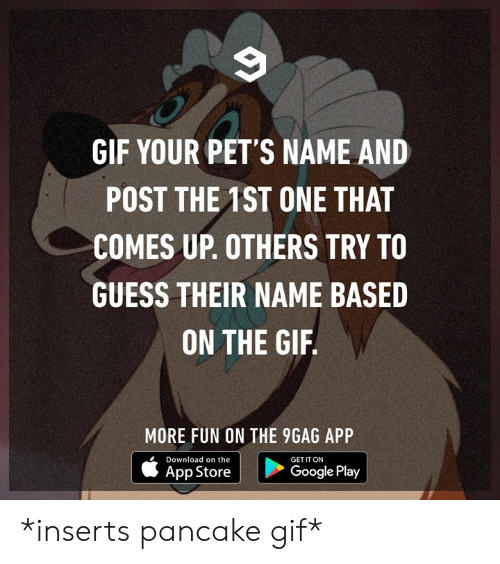 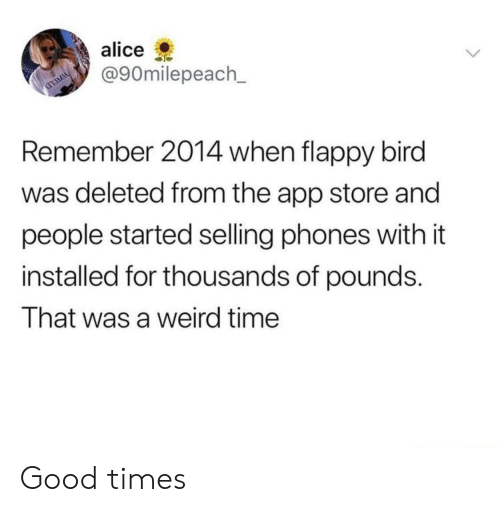 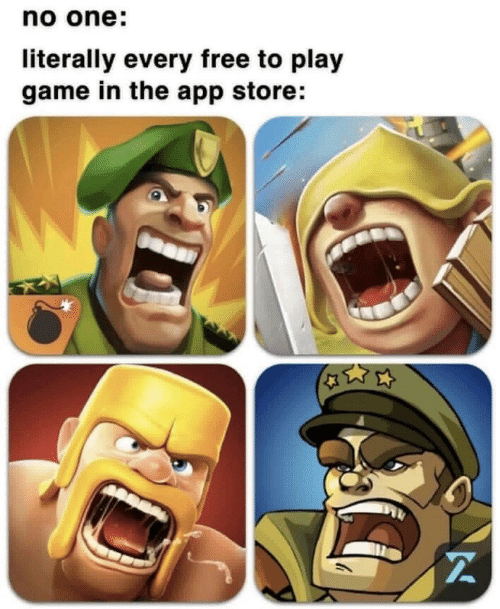 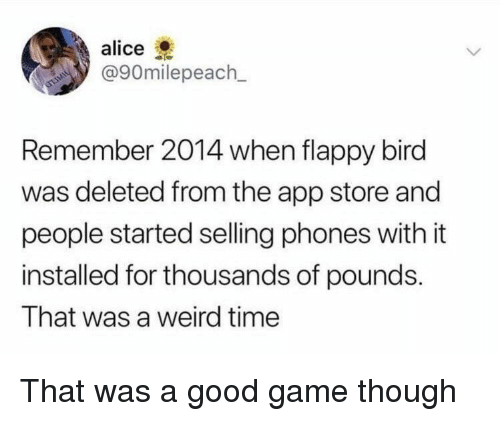 MORE FUN ON THE 9GAG APP Download on the GET IT ON App Store Google Play Not again.